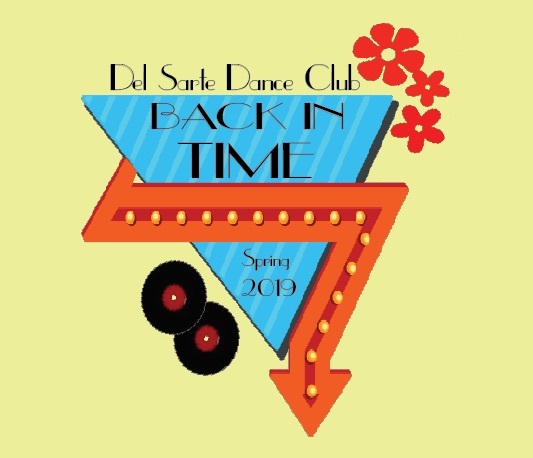 SUNY Oswego Box Office - Del Sarte Recital: "Back in Time"
Del Sarte Dance Club, established at SUNY Oswego in 1955, is an entirely student run organization and one of the largest clubs on campus. The club offers dances for all styles and skill levels, in which students can join dances choreographed by fellow students. Del Sarte's recitals showcase what the talented members have choreographed and rehearsed all semester!